There are 3 types of people in their mid-twenties: 1) single, 2) has a prospective partner with plans to marry, or 3) married. For those in the second category, you’re probably saving up for the BIG day. Whether for BTO, wedding preparations or a honeymoon, lavishly spending on dates and vacations has become a thing of the past because “must save for the future”, right? 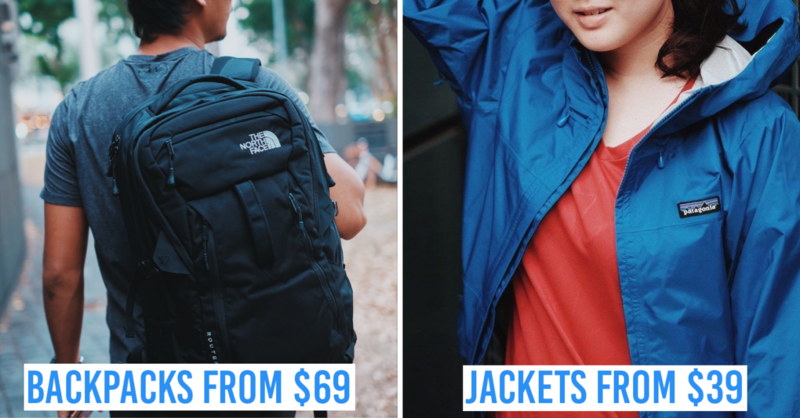 But if you’re still craving for a couple’s holiday - Expedia.com.sg offers daily deals! From beach resorts to chic urban hotels, these places are perfect for pre-honeymoons. Couples looking for a nautical adventure, Beyond Patong @ Phuket is the place for you. 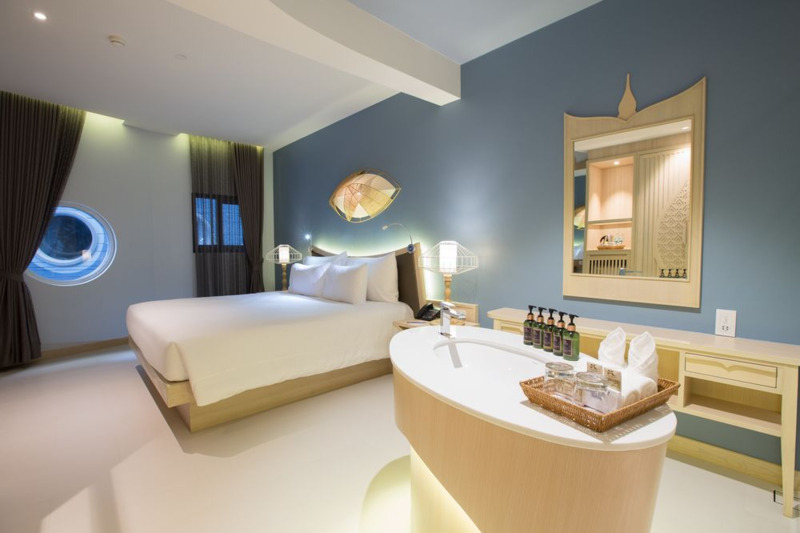 This newly built hotel is decked in blue and white to mimic a boat on sea, along with marine motifs, a porthole window and an open-bathroom concept - not a place for family vacations! 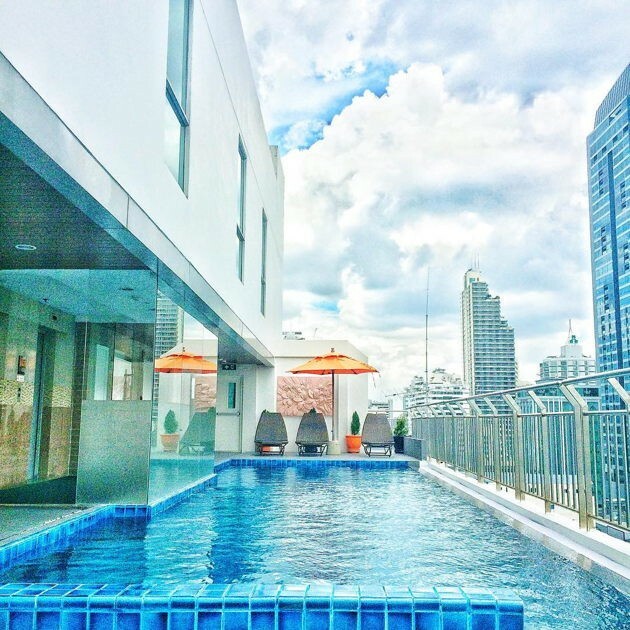 Its rooftop terrace holds the Beyond Sky Bar and a spacious outdoor pool. With a cold margarita in hand, it’s the perfect place to chill when the heat gets too overbearing! Note: There’s a mini mart beside the hotel, selling groceries and holiday essentials such as suntan lotion and sun hats - best to get them before you become “chaoda” (burnt). 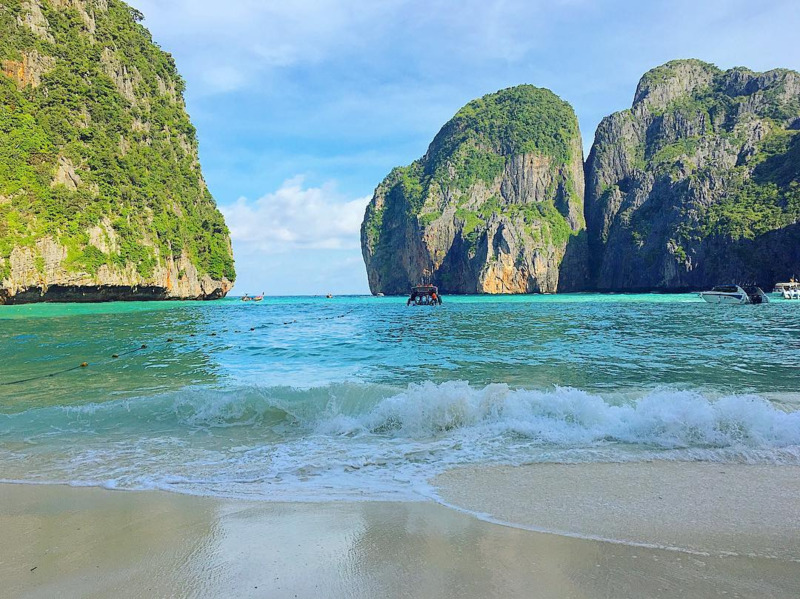 Instead of lingering at nearby beaches, speedboat to Phi Phi Island to make the most out of this couple vacation - besides looking #coolAF, you’ll also get to enjoy snorkelling in turquoise waters or cliff dive from a whopping height of 12 metres! 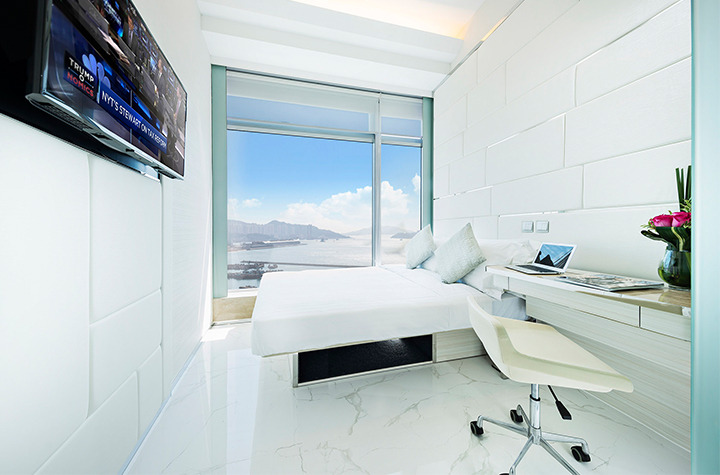 Waking up to a view of the sea may seem like stuff of movies, but at iclub Ma Tau Wai Hotel, this dream is not that far off. 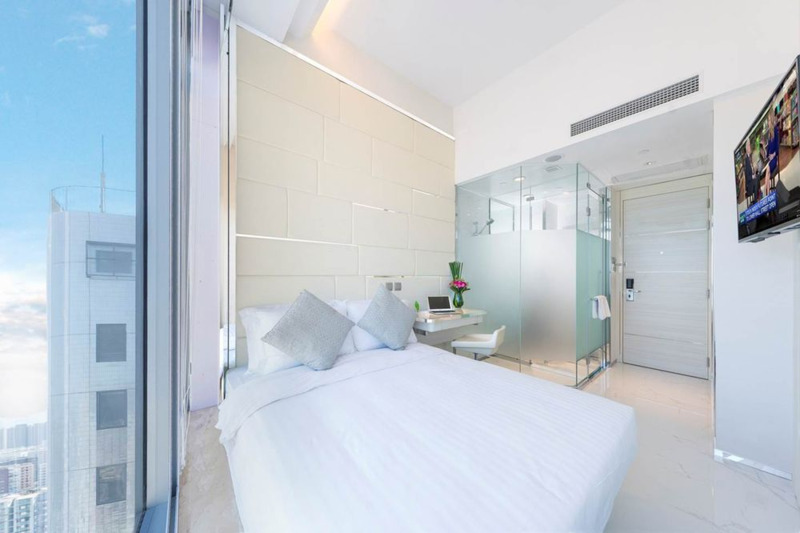 It’s situated near the Victoria Harbour, so you can expect a picturesque landscape. 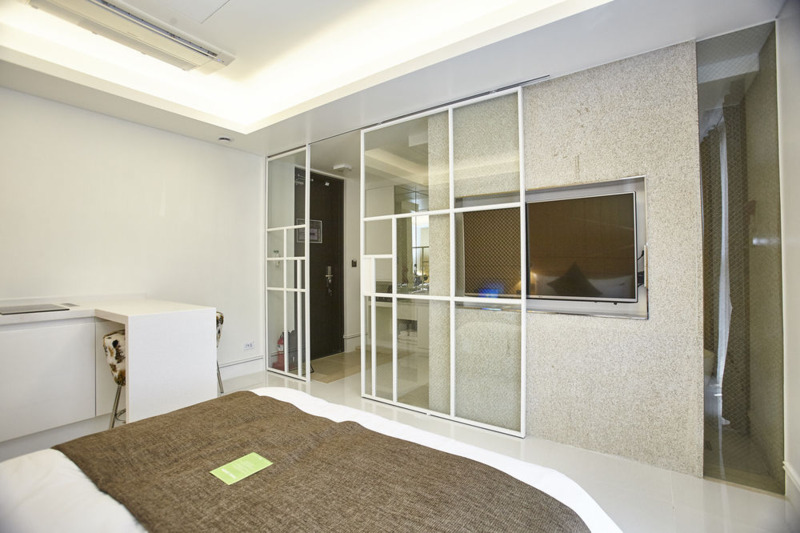 The room is incredibly minimalistic, with full-paned windows providing warm natural lighting. It’s a little on the small side, but it comes fully equipped with all the usual hotel facilities. 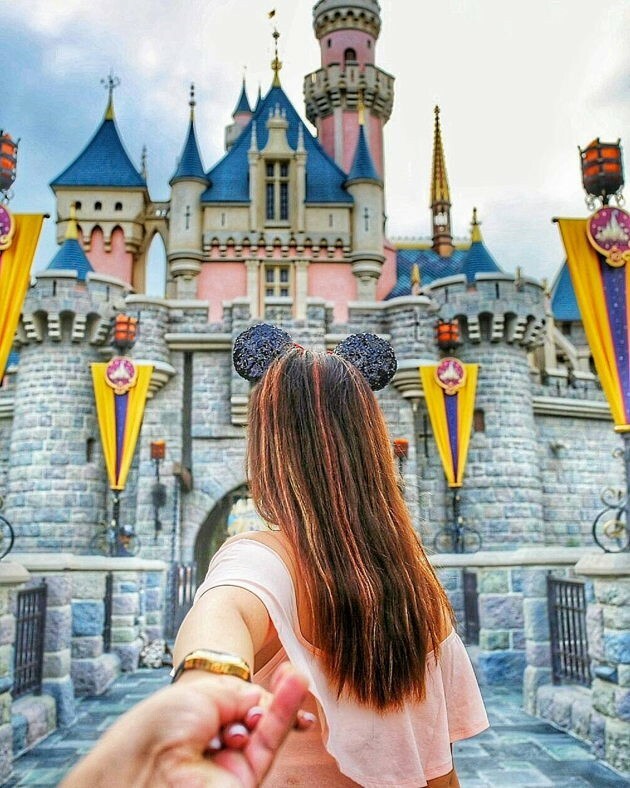 Besides, Hong Kong Disneyland is just a 30 minutes drive away - there’s no better place to complete this fairytale journey! You may be tempted to head home after a thrilling day of rides, but stay a lil’ longer to catch the fireworks display with bae - remember to make a wish when the first spark flies, because in Disneyland, dreams do come true! 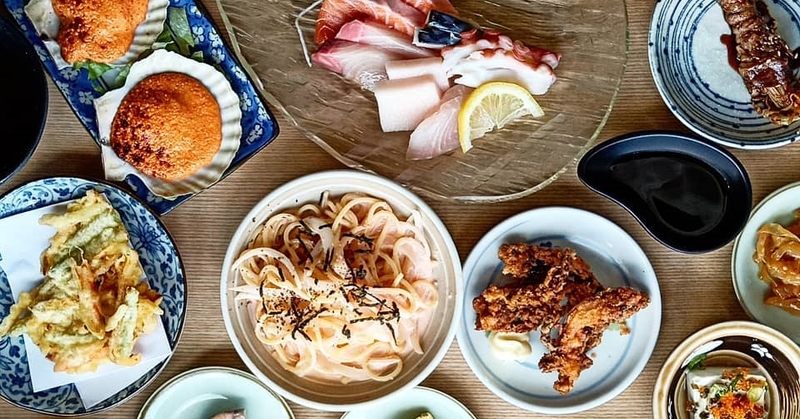 But what if we told you, that not everything in Tokyo is expensive? 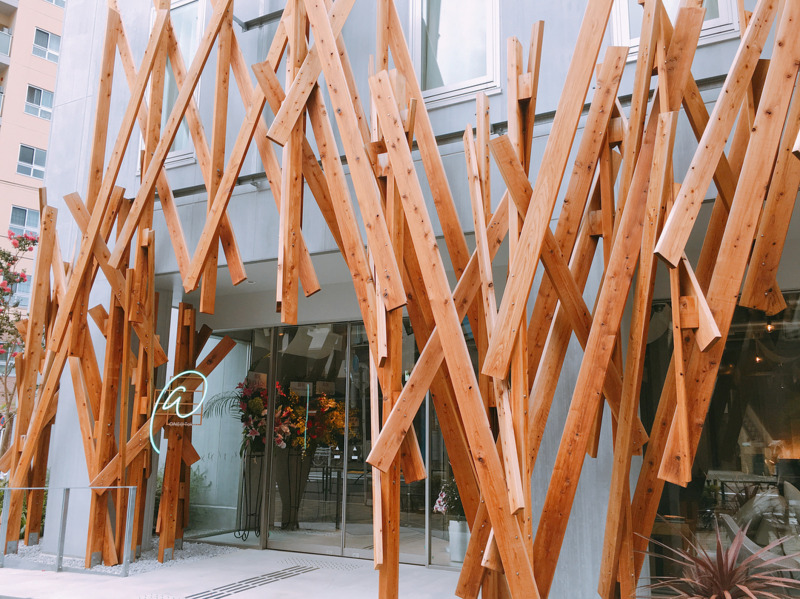 Situated in an urban district is the affordably priced ONE@TOKYO, a hotel designed by Kengo Kuma, a renowned architect in Japan. For all you artsy-fartsy folks, its bizarre entrance is perfect for that #contemporaryart shot - definitely worth a square on your IG feed. 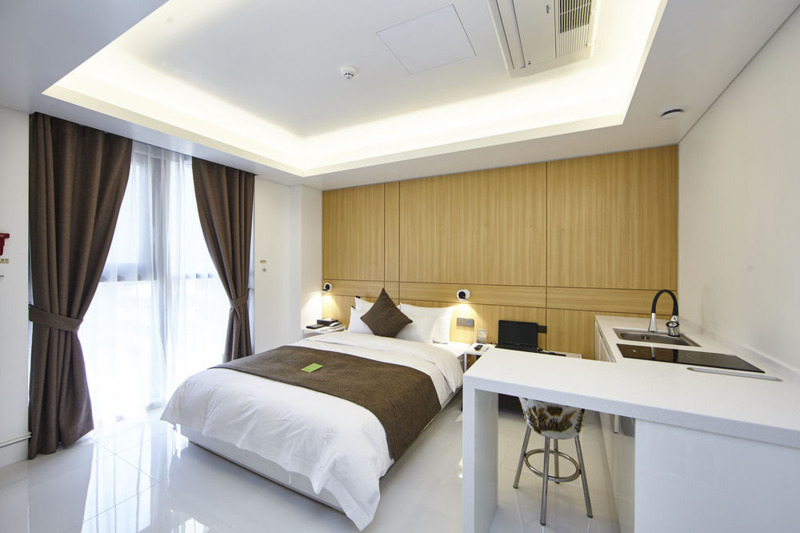 Each studio apartment is sleek in design, and comes with premium beds, a flatscreen TV, and a full view of Tokyo’s cityscape. 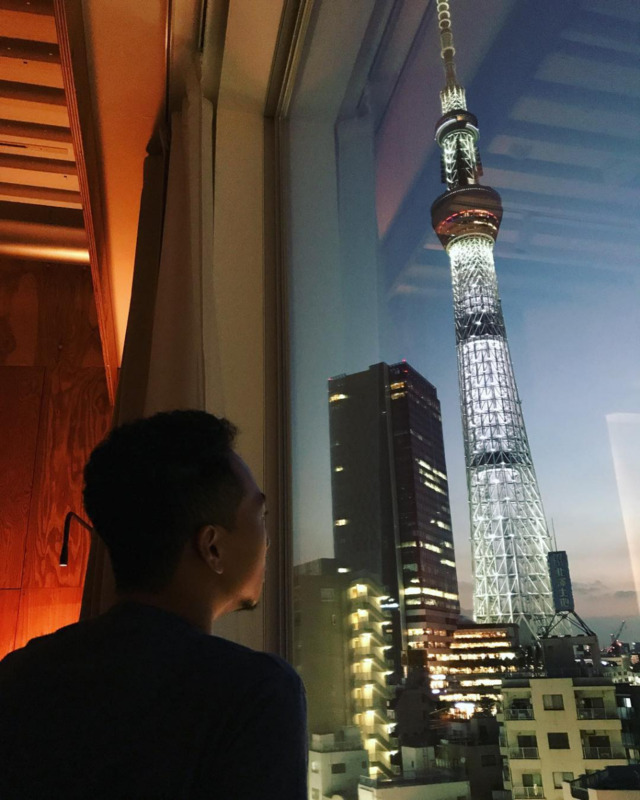 Watch the Tokyo Skytree illuminate as night falls! 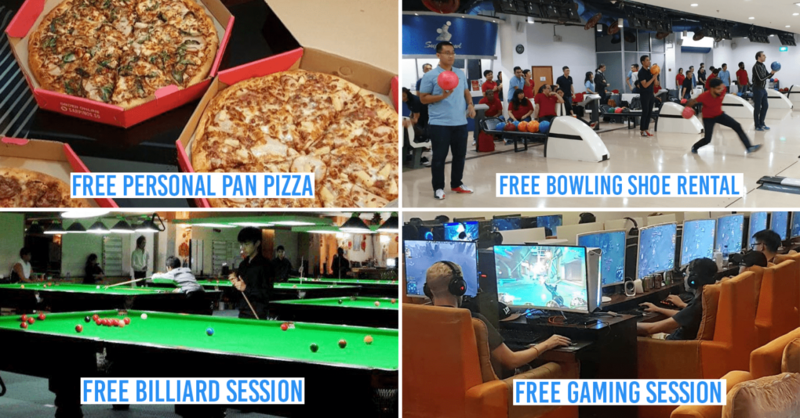 The dual-identity lobby is a cafe by day, serving breakfast buffet and brunch bites, and turns into a restaurant and bar by night. 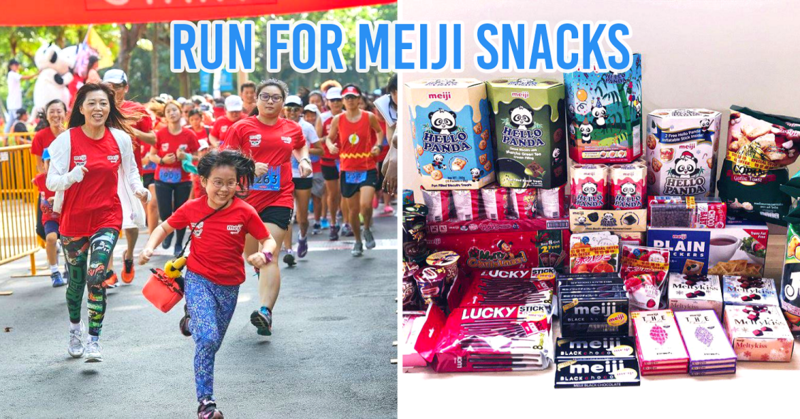 The hotel is also surrounded by other attractions such as Sumida Park, Asakusa Shrine and Nakamise shopping street. If you found your significant other in a club, here’s an opportunity to rekindle memories at Hotel Eight Zone. On every Saturday night, its lobby transforms into a club, with live DJs playing remixed salsa for couples to dance the night away - who says that you can’t find love in a hopeless place? 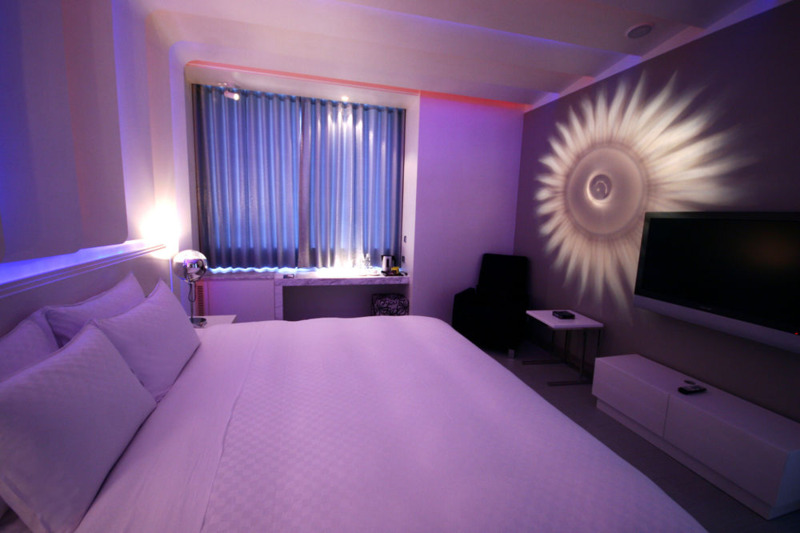 Their room design is influenced by club visuals, with walls decked in neon lights and movable spotlights. 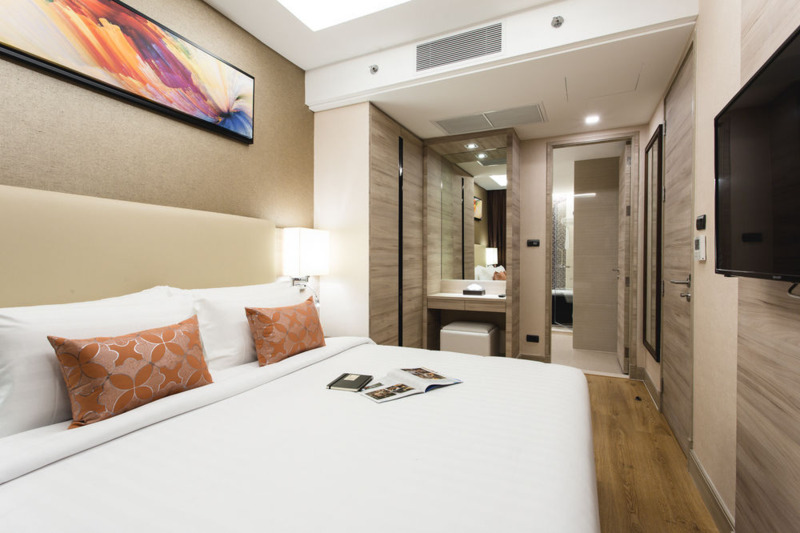 The cosy king bed provided also ensures that you’ll get a good night’s rest - no more fighting over bed space and sheets! Each bathroom comes with a jetted bathtub and steam shower for the ultimate hydrotherapy. 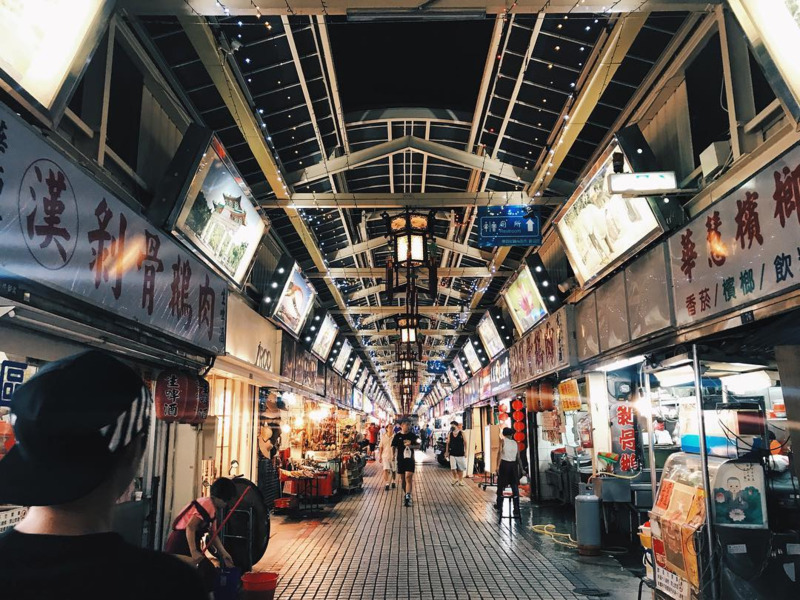 To get a taste of Taipei’s local nosh, head to the nearby Snake Alley, Huaxi Market. 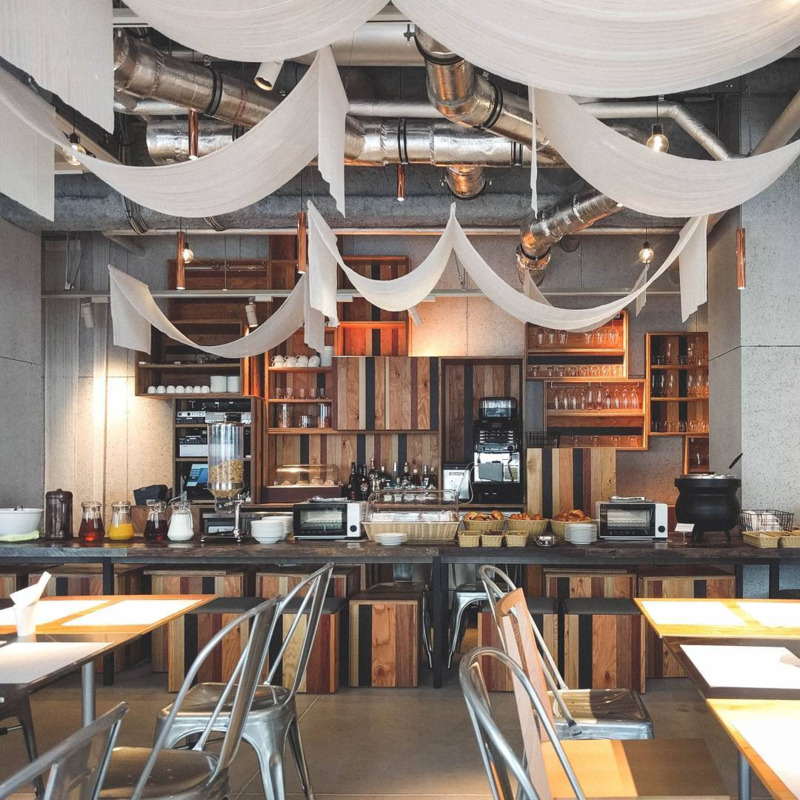 The place offers dishes such as freshly made pork belly buns, grilled squid and traditionally made pancakes. Fact: This ‘tourist’ market is rarely visited by locals as it sells exotic delicacies such as snake soup and blood, which are controversial - so don’t be surprised to see pythons and other snakes for show. We’ve often crossed the border to JB for shopping trips, but lovebirds, Penang is the way to go for a more intimate getaway. Cabana beds are decked in sheer curtains for extra intimacy. Hidden away in George Town is Mango Tree Place, Hideaway - a quaint and cosy hotel which only has five rooms up for grabs. As its name suggests, it’s a lil’ hard to find but the privacy and spacious rooms offered makes it all worthwhile. Each room comes complete with a free minibar, espresso coffee machine and a BlueRay player for the ultimate movie and chill - a DVD library is available at the lobby, so there’s no need to bring your own. Complimentary bus shuttle to nearby places such as 1st Avenue Mall are also offered! For the more adventurous, explore the heritage-filled area via bicycles instead - bike rentals are just 5 minutes away from the hotel! 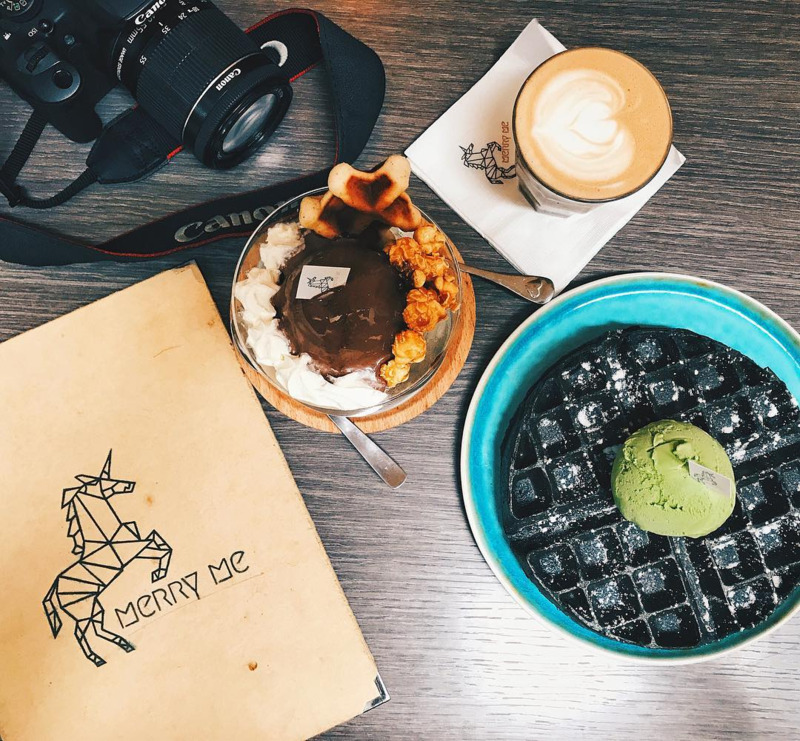 On the way back, make a pit stop for some desserts at Merry Me Cafe *hint hint*, an eatery where artisanal ice-cream is married to crispy waffles. 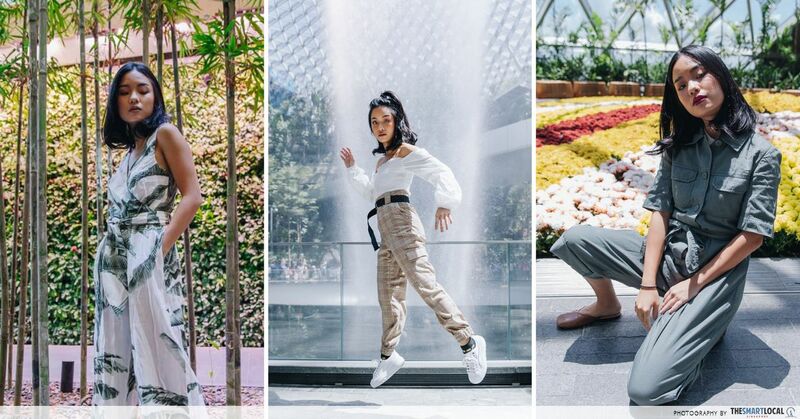 Most of us know the land of smiles as a shopping paradise, but naming it as a couple’s getaway could get you some puzzled looks. 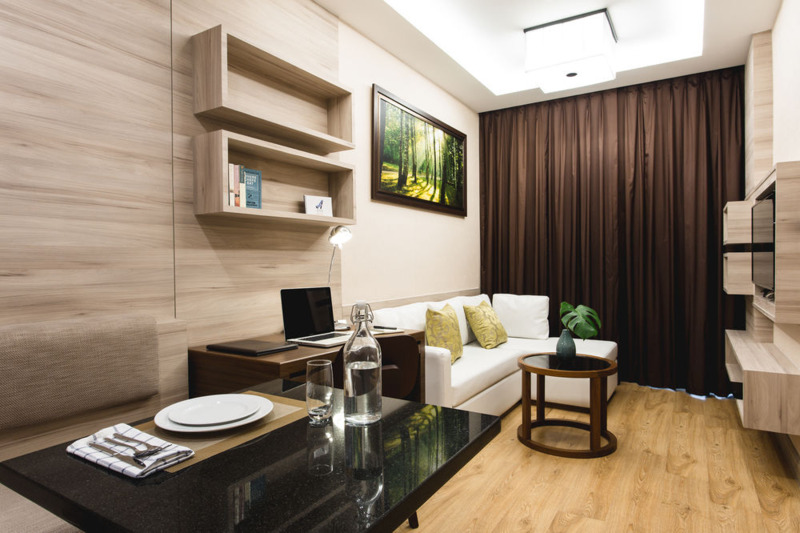 At Adelphi Forty-Nine, couples are offered a snug service apartment, which comes fully equipped with a kitchenette, dining area and living room - a glimpse of what a BTO flat would feel like in the future. 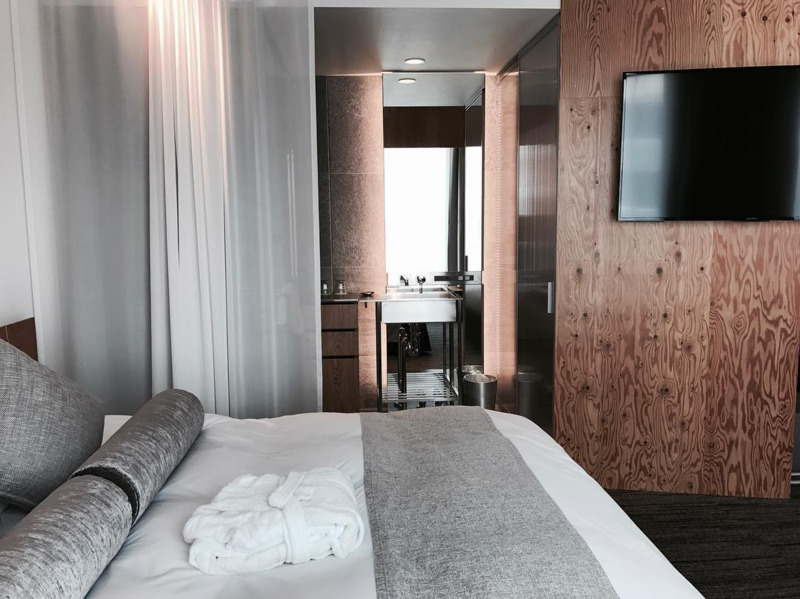 The bedroom holds a king bed and a flatscreen TV with premium channels, but the real deal is the bathroom - it comes with a luxurious tub and rain shower - great for unwinding at the end of the day. Be sure to check out the rooftop, there’s a swimming pool and gym for #fitspo couples! 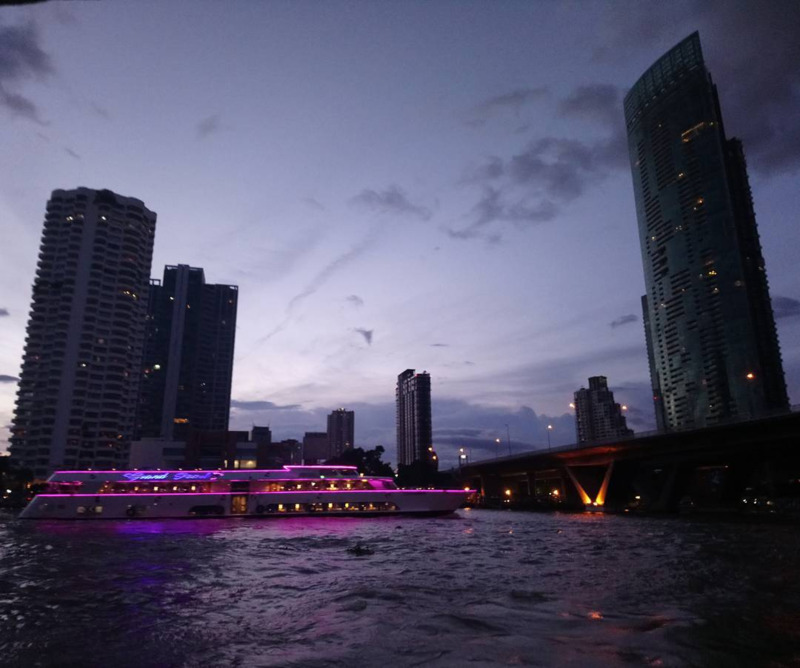 Bangkok is known for its affordable prices, and the same goes for its river cruises - at just SGD $33 per person, have a romantic evening on the Chao Phraya Princess, while enjoying a candlelight dinner and live jazz music. It’s no surprise for many to choose Maldives as their honeymoon destination. White sandy beaches, crystal blue sea and water bungalows - there really isn’t much to argue with that. 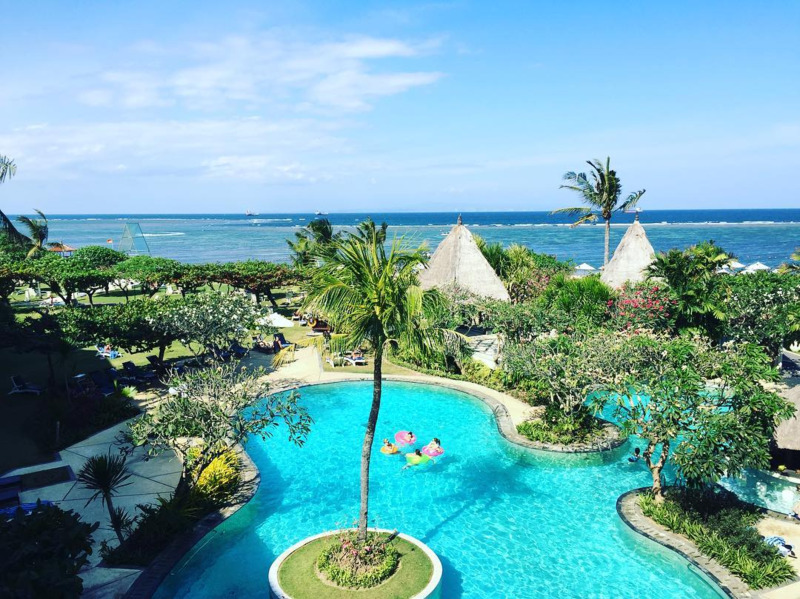 So if the wait for that experience is toooo long, head to Bali as a cheaper alternative instead! There are no water bungalows, but Grand Mirage Resort is situated on the beach, with rooms offering a majestic view of the ocean. Water activities such as kayaking and windsurfing are also available! 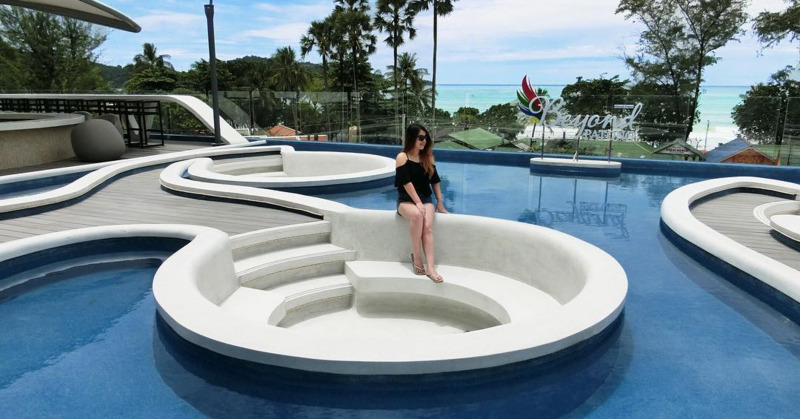 The resort also has 3 outdoor pools and a swim-up bar - yes, you can enjoy your drink in the middle of a pool! 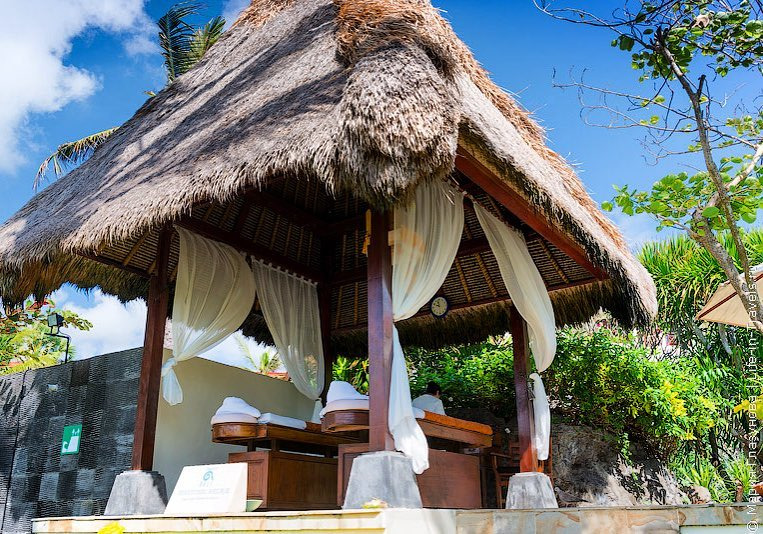 When you’re done with activities for the day, rejuvenate yourselves with a spa treatment by the beach - the resort specialises in a couple spa, where you and bae can enjoy body scrubs and massages side by side. 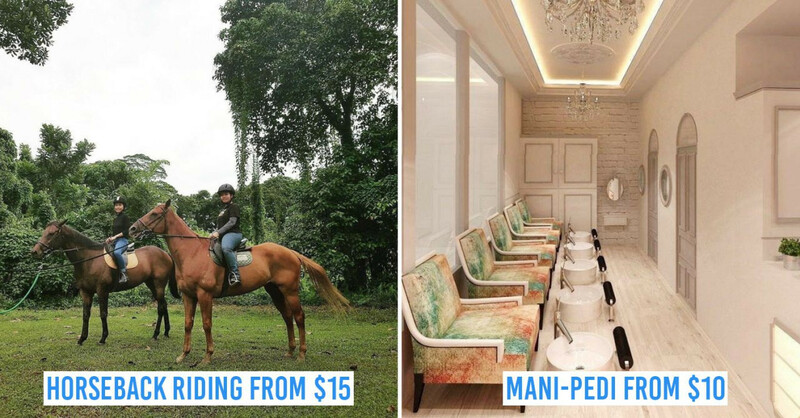 Note: Book through Expedia to get 15% off all spa services! 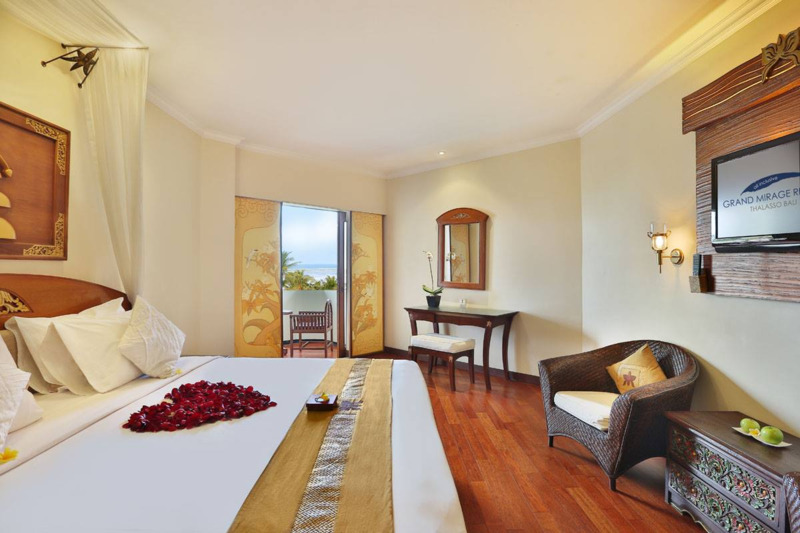 For a truly luxurious experience, Hotel Soulhada is a place fit for kings and queens. The private suite holds an elegant king bed, along with a private mini bar for alcohol lovers to share a glass of wine at. Other drink options such as green tea, mate tea (caffeine-rich tea) and organic coffee can also be found in the refrigerator. 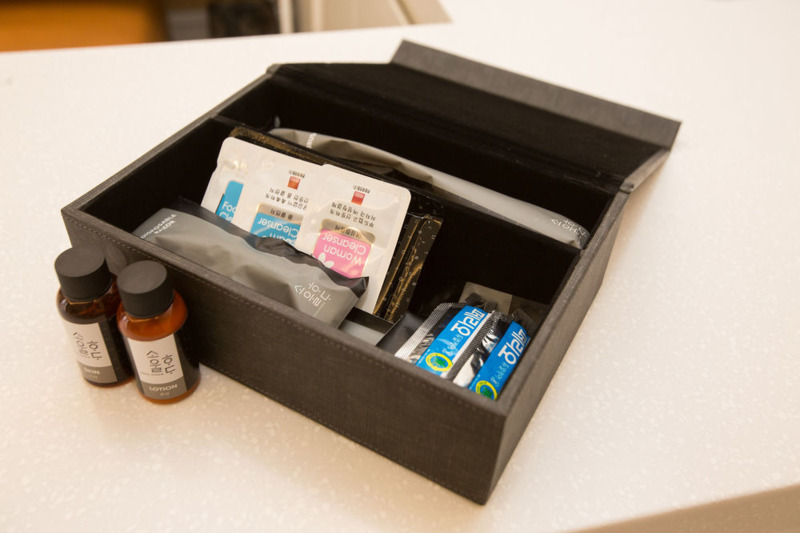 Complimentary cleansers can be found in the bathroom, along with other toiletries such as shampoo, body wash and even facial masks. 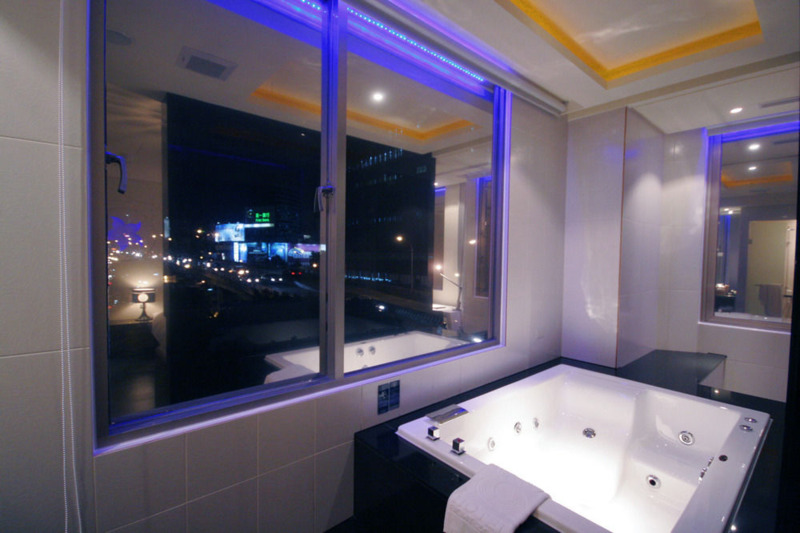 The bathroom is stylishly separated by glass panels, and comes with a bathtub, private shower and designer bathrobes. For some cultural appreciation, transport yourself back to old Seoul at Bukchon Hanok Village - it’s just 10 minutes away! The traditional neighbourhood holds Bukchon houses dating back to the Joseon Dynasty, making it great for photo stops. 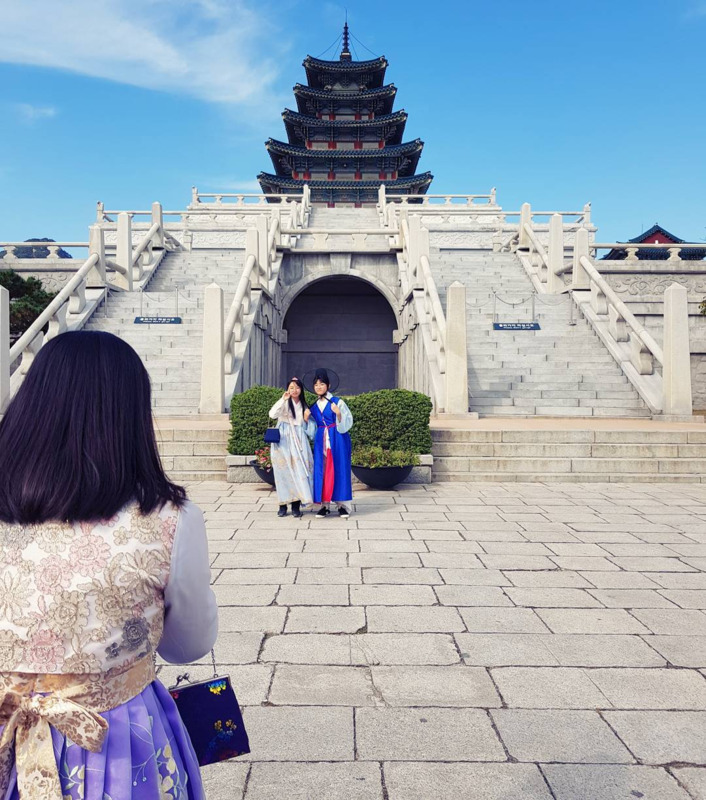 With some convincing, you can even get your partner to don a hanbok for a personal photoshoot - this’ll be the perfect practice for wedding shoots! Whether it’s enjoying the sandy beaches of Bali or walking around in a hanbok in Seoul, you won’t have to worry about steep accommodation prices with Expedia. 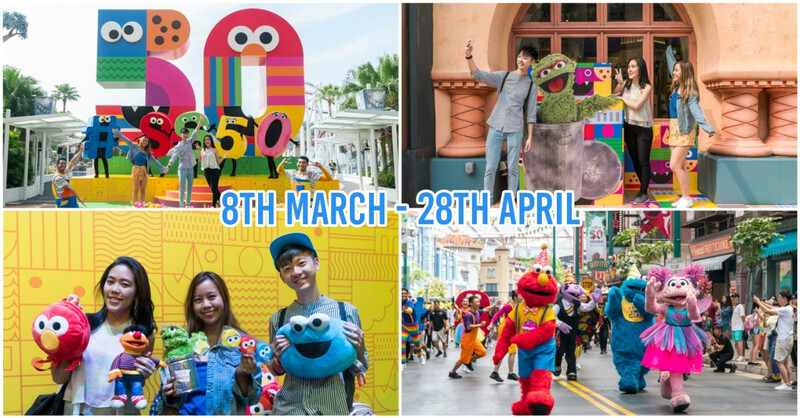 No matter how much you’re trying to save up for your BTO or wedding, it’s still important for couples to spend fruitful vacation time together - these are memories that will last after all. Everyday, the Expedia Daily Deals bring you discounted hotel and package deals valid for 24 hours only - even if you’re already married, this is the perfect opportunity for a second honeymoon with your loved one. Besides, we’ve reached the last quarter of the year - that means it’s time to make full use of unclaimed annual leaves for a well-deserved vacation! 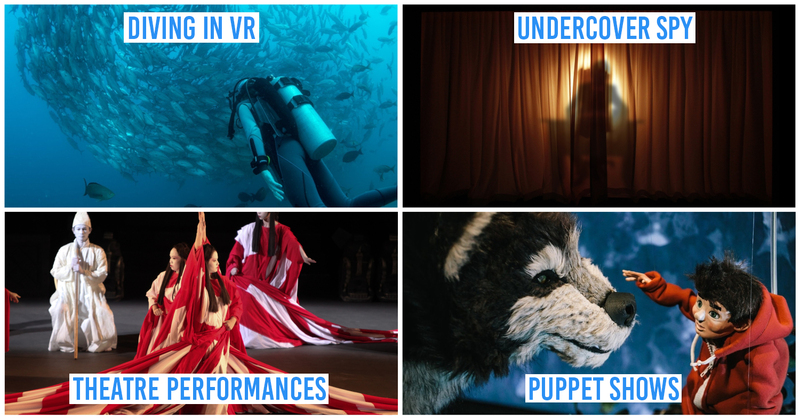 Find out more about Expedia Daily Deals here!